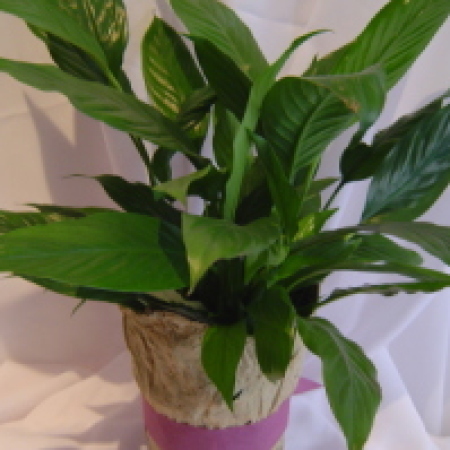 The potted plant is the perfect gift for birthdays or sympathy. Plant will vary depending on availability. Looking to get a plant for your next special occasion. Amaranthine Flowers By Design is your florist in Newcastle. Located in the heart of Blackbutt we offer plant delivery and flower delivery six days a week. A gorgeous gift from Amaranthine Flowers By Design New Lambton, Newcastle. Same day delivery available, six days a week, to all areas of Newcastle and Lake Macquarie, including John Hunter Hospital, Newcastle Private Hospital, Lake Macquarie Private Hospital, and Mater Hospital.